Passage of the Modern Fish Act was viewed as a huge victory by recreational fishing groups, but the average angler probably won’t see an instant and dramatic shift in saltwater fishery management. The goal of the legislation is to increase access to resources in a conservation-minded way, said Ralston. The bill allows options for different approaches to fishery management and stock assessments, said Ralston. Gulf state residents have seen that flexibility with red snapper management through a pilot program, something Ralston calls “a great example of outside-the-box” thinking. The purpose of the exempted fishing permits is to allow states to demonstrate the effectiveness of state management of recreationally caught red snapper and data collection methods through two-year pilot programs, according to NOAA Fisheries. Florida businesses saw a 20 percent lift in sales as a result of the increased number of Gulf red snapper fishing days last year, from 24 to 40 days, said Ralston. The other big thing that the Modern Fish Act does is to address the lack of quality data on recreational harvests because that factors heavily into management and allocation decisions. “The Modern Fish Act supports looking at ways to get anglers involved in data collection,” said Ralston. 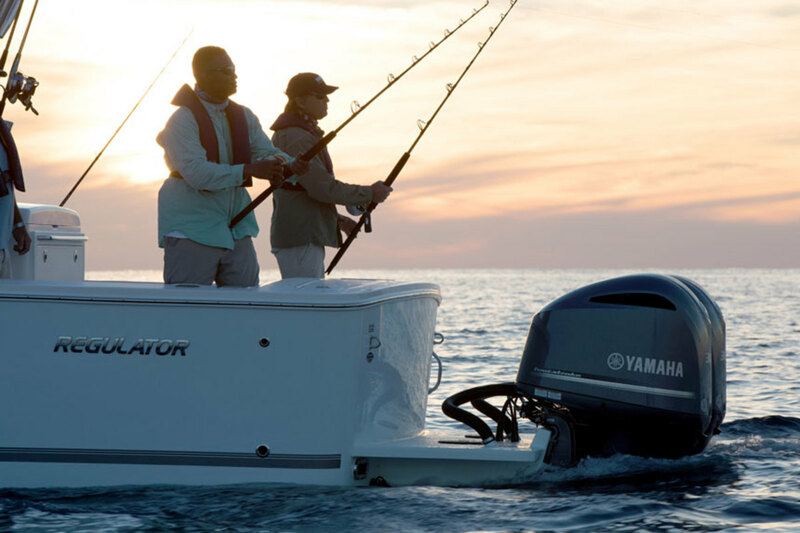 Regulators will now use management tools that consider how recreational anglers fish, said Yamaha Outboards president Ben Speciale. “All of us must continue to fight to be sure the management councils around the country uphold the amendments of the Modern Fish Act,” Speciale said in a video. The Modern Fish Act will “help improve public access to America&apos;s federal waters and management of fish stock, promote conservation of natural marine resources, and spur economic growth by fixing key issues in the law governing marine fisheries,” said Boat Owners Association of The United States government affairs manager David Kennedy in a statement. The act will also require the study of mixed-use fishery allocation and look at the impact and provide recommendations on catch share management programs — some allocations were set long ago but haven’t been revisited because they’re considered so controversial, said Ralston. “What the act does for saltwater anglers is to update critical public policy to help ensure fisheries management and oversight also works for recreational anglers,” said Kennedy. The Gulf and South Atlantic Fishery Councils are doing allocation reviews of their many mixed-use fisheries.